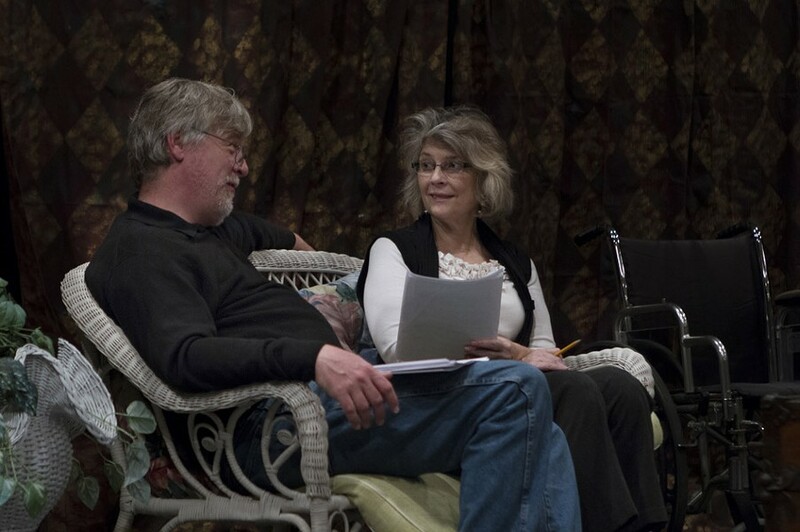 Even if you're not a huge history buff, the drama and intrigue in David D. Reed's new play "Franklin" is sure to grab your attention, even those who neglected their history textbooks in high school. The fact-based play traverses President Franklin Delano Roosevelt's personal and professional trials and tribulations, along with those of his wife, Eleanor, and a woman from his past named Lucy, as they struggle during the war years of the 1940s. Performances of "Franklin" take place on Saturday, November 3, at 2 p.m. and 7 p.m., and Sunday, November 4, at 2 p.m., and mark the exclusive premiere of the play, directed by Evan T. Cummings and featuring a packed cast of Rochester talent including Vicki Casarett, Peter Doyle, and Patricia Lewis. The show is presented by the Cobblestone Performing Arts Center, but shows will take place at the Jewish Community Center at 1200 Edgewood Ave. General admission is $20, student and senior tickets are $15. For more information, visit cobblestoneperformingartscenter.com or call 398-0220.